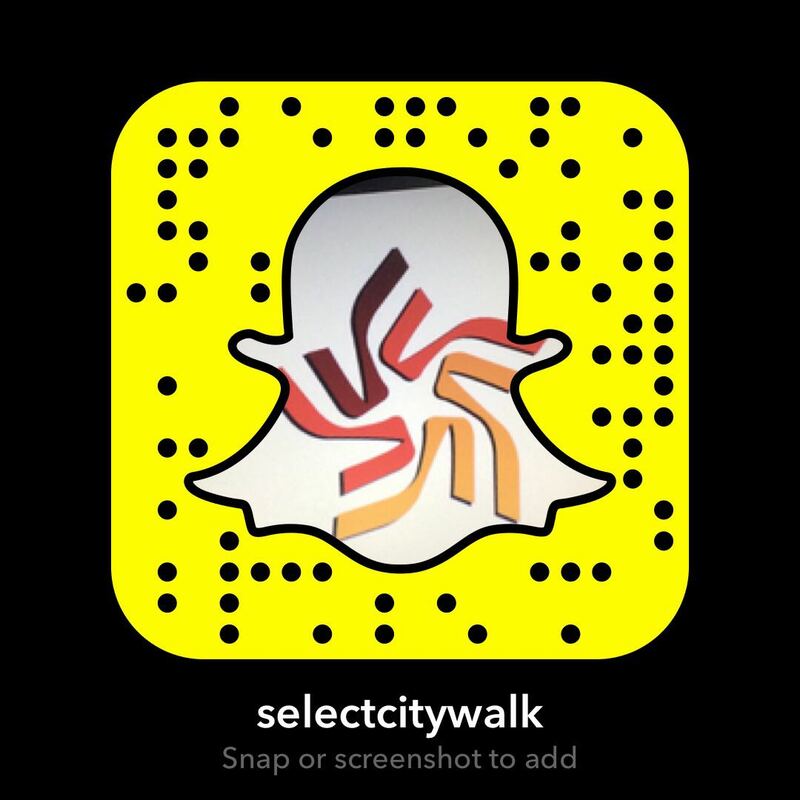 It’s been an eventful few months for Select CITYWALK. We’ve added more than a few exciting names to our list of brands.If you thought that things couldn’t get better after the H&M launch you were highly mistaken!, Aeropostale, Harman Kardon, I Say Organic, TM Lewin, Happy Socks andROYCE Chocolates joined the Select CITYWALK family soon after and added to the delight of our shoppers! If you’re one of those people that used to look longingly at the classic logo Aeropostale Tees when your friends returned from holidays abroad, we have good news! Just hop, skip and jump your way to Aeropostale at Select CITYWALK and choose from the deeply fabulous tees, sweatshirts and more at their flagship store in India! 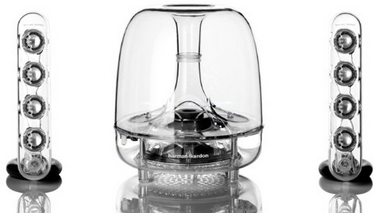 Harman Kardon took Select CITYWALK to new musical heights with their home theater systems, sound bars, speaker docks and computer speakers. If you’re looking for long-lasting battery life, bluetooth technology and aesthetically pleasing design (yes, all together) be prepared to experience exceptional sound with these speakers that are a truly a work of art. It’s finally time to pay heed to your mother’s advice regarding fruits and vegetables! This is the exact premise behind which I Say Organic was started. Deliciously crisp, fresh and organic vegetables are no longer hard to find thanks to their new store at Select CITYWALK! While Aeropostale covered the informal dressing angle, we didn’t leave out those on the lookout for smart, cutting edge work wear! We recently added another feather to our cap with TM Lewin, known worldwide for their hand- finished men’s shirts, wool suits, 100% silk ties and women’s work wear. There’s no excuse to not look snappy at work any longer! 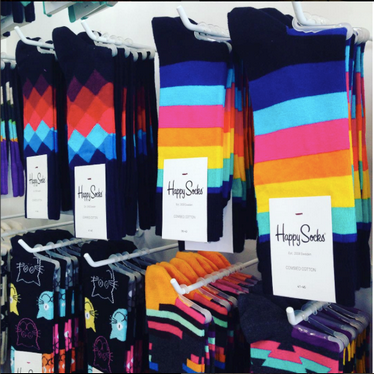 The other entrant into Select CITYWALK, Happy Socks has turned an everyday accessory (plain old socks) into something that spreads happiness through its vibrant colors and ultimate quality of craftsmanship and creativity. Classic patterns like paisley, big dots and stripes as well as trendy camouflage style socks are part of their fall/winter 2015 collection and will ensure you smile to your self every time you look down at your feet. The richness of Select CITYWALK was further enhanced with the exotic confections of ROYCE Chocolates. 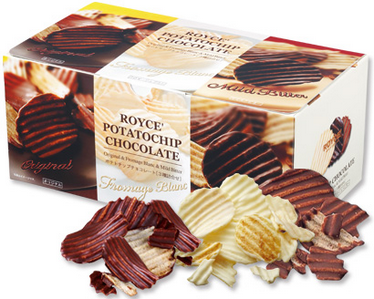 Infused with the highest quality ingredients, Japanese ROYCE’ chocolate will awaken your taste buds with its innovative and traditional flavors. What’s more, the eye-opening and extremely satisfying combination of salty potato chips and rich chocolate are finally available in Delhi for anyone looking to try something different. We hope that the plethora of new brands that have entered Select CITYWALK suited your fancy. From speakers to clothes to socks and chocolate, we’ve tried to delight you, both in terms of variety and quality! So what are you waiting for? Go shopping!